Baked Zucchini for breakfast? Yes, please! 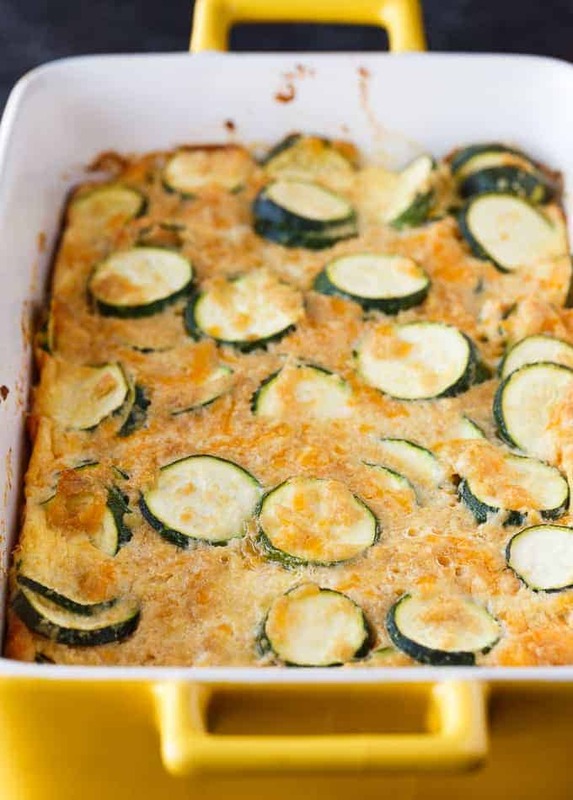 It’s more like an egg-based casserole filled with roasted zucchini and lots of cheese. You’ll love each savoury bite! I wasn’t a big fan of zucchini for a long time. My grandma used to make zucchini bread which I always turned my nose up at. I have her handwritten recipe still so I’ll make it for the blog soon. When I turned 20, my hate for veggies faded and zucchini quickly became one of my favourites. Zucchini is full of vitamins and minerals and should be included in a healthy diet. I’m always excited for zucchini season when I see the ginormous garden zucchini in the grocery store. I can buy it throughout the year though, but it might be a little smaller when it’s not in season. This Baked Zucchini is super simple to make. 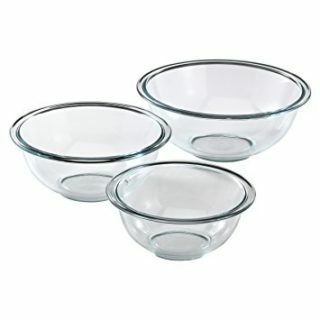 It’s great to serve for breakfast or as a veggie side dish. I especially love the buttery flavour the Ritz crackers add to the dish. 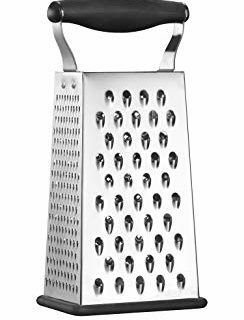 My friend, Becky, wasn’t a fan of the texture which is on the soft side. Remember, it’s egg-based. She did, however, say that the flavour was delicious. I think if my grandma were still alive that she would approve of this recipe. She used to say that she would try anything at least once. I told her she would be a good candidate on Fear Factor and she laughed. Growing up during the depression made her appreciate food on her plate, no matter what it was. 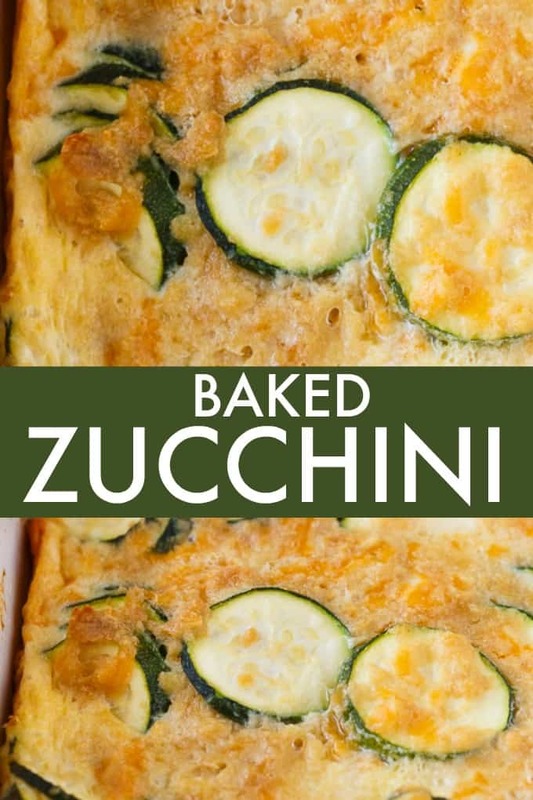 For more zucchini recipes, try my Mediterranean Brunch Bake, Spring Vegetable & Goat Cheese Frittata, and Cheesy Zucchini Bake. Stay tuned for some zucchini desserts – I have a couple in mind, including grandma’s recipe! You might also like this Cheesy Corn Casserole. What are zucchini recipes are you cooking up lately? 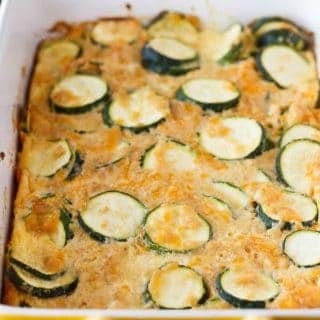 An egg-based casserole with roasted zucchini slices and loads of cheese. In a large bowl, stir together all ingredients. 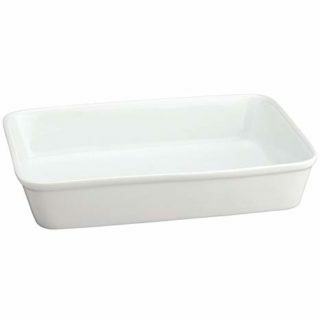 Pour into casserole dish. I love zucchini too!! I’m thinking this could also be a good option for Meatless Monday, not just for breakfast. I’ll be tweeting and pinning this. Greetings from the Inspire Me Monday linky! I just LOVE zucchini. It is one of my favorite vegetables and i’m kind of surprised I never thought to try it with eggs. This looks so good. Pinned. Not quite sure how I feel about the Ritz (think I’d like something a bit more healthy) — but I love zucchini and I want to try this! This would be a tasty new way to try zucchini. Oh, this recipe looks amazing. I want to try this! I’ll have to try this when I have abundant zucchini from the garden this summer!